When we think of technology, we may think of our computers, phones and the software that we use. Instead, imagine technology as a source of life and protection for your law firm. By educating ourselves on the advancements in cloud technology, communication tools such as text messaging, and email marketing we can actually better serve our clients while preventing malpractice or ethical issues. In this session, we will cover the different types of technology that can be used to ethically market your law firm, and secure your client’s confidential information. The virtual speaker series webinars are a member benefit and are complimentary to members of Women Owned Law and their guests. 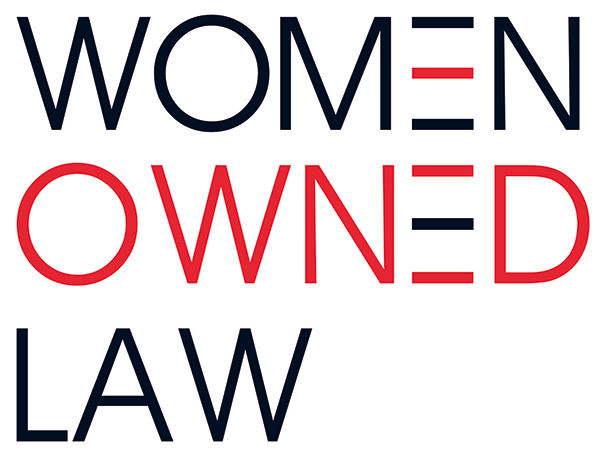 Non-Members are charged a $35 fee that can be used as credit later towards a Women Owned Law membership. Please register by COB on Tuesday, February 12, 2019.